Ty Goddard, Education Foundation & Ed Tech UK. Earlier this year, at a reception at the House of Lords, EdTech UK unveiled Edtech50– a list of 50 people, products and projects transforming education in the UK. And guess who was on the list at number 22! Read all about it in this article by TES. 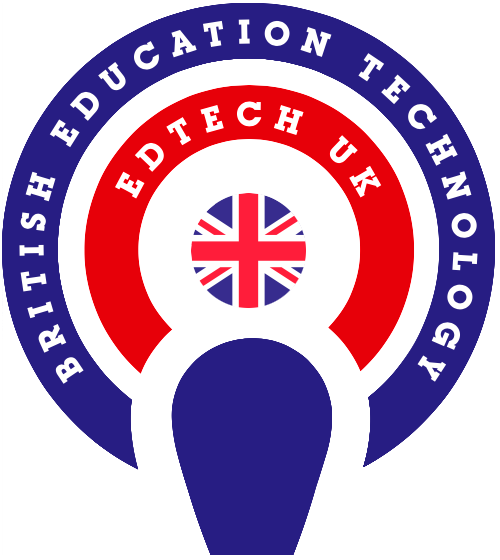 The hard work of Ty Goddard & Ed Tech UK to raise the importance of Edtech in the UK is steadily gaining momentum. They have garnered the support of many people including the Secretary of State for Education, Damian Hinds. The original Edtech50, received hundreds of public nominations and celebrated a growing sector in the most positive way. Launched at the House of Lords it received widespread social media and other coverage and created lighthouse projects and relationships across the sector. And now Intel and the Education Foundation have followed up the success of the Edtech, with a search for the schools across the UK, pioneering digital leadership to support teaching and learning. Given the Education Secretary’s call over the Summer for an edtech revolution in our schools, it’s a good moment to spotlight great work going on across schools, learn lessons and build a powerful network for change. So, if you are proud of your school and digital leadership; then showcase it by completing this simple survey to submit a nomination for the Edtech 50 Schools. 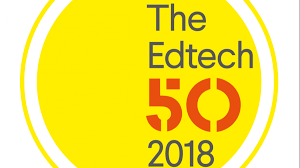 Successful nominations will appear in the Edtech 50 Schools publication, to be launched in April 2019. We know so many incredible schools, so make sure that you get nominating!